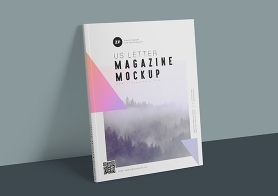 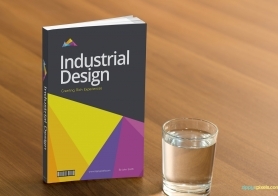 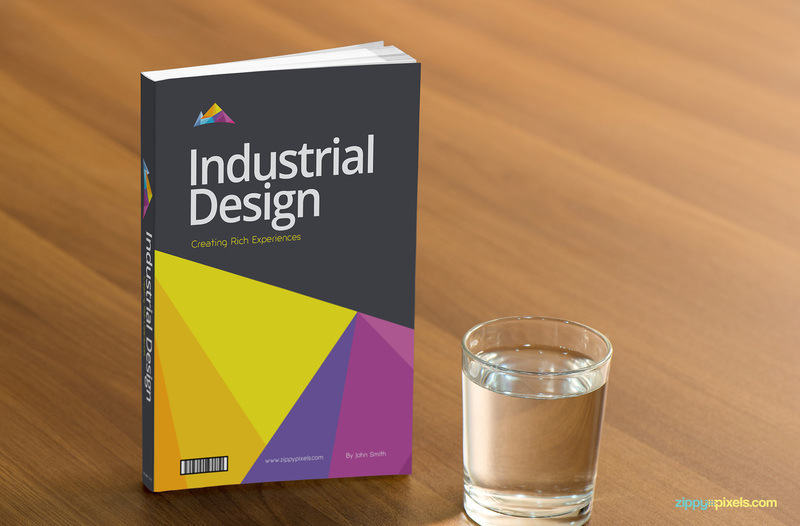 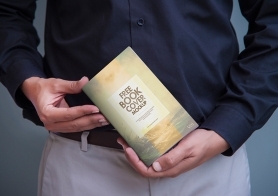 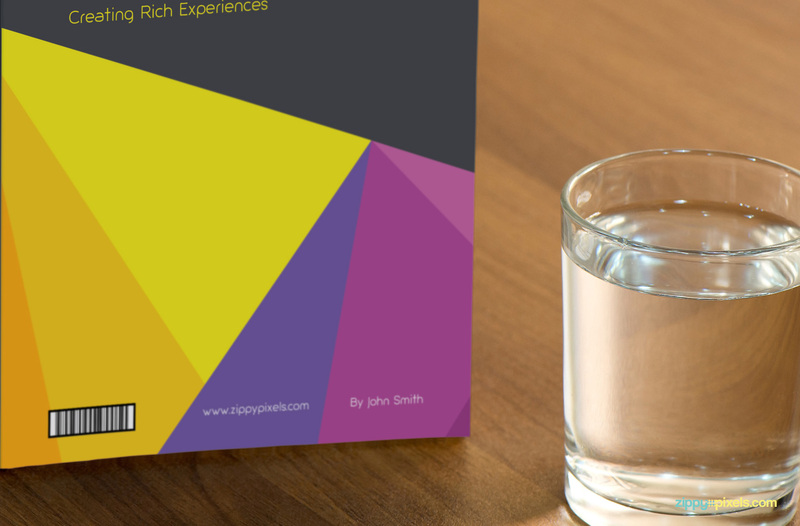 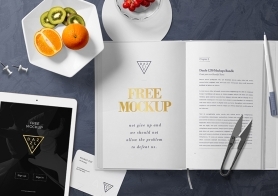 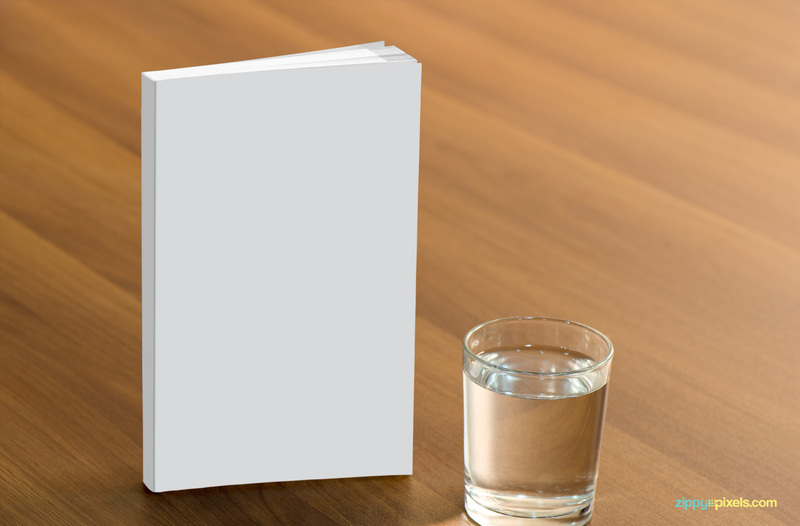 Free PSD Book Cover Mockup for branding presentation on a paperback book in stand up position with a glass of water. 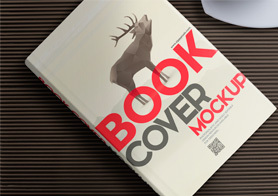 This completely free PSD mockup is based on real photograph. 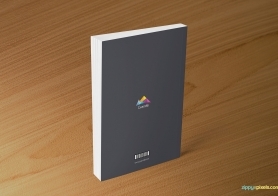 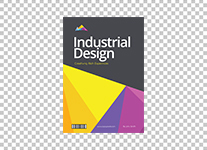 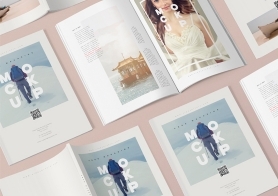 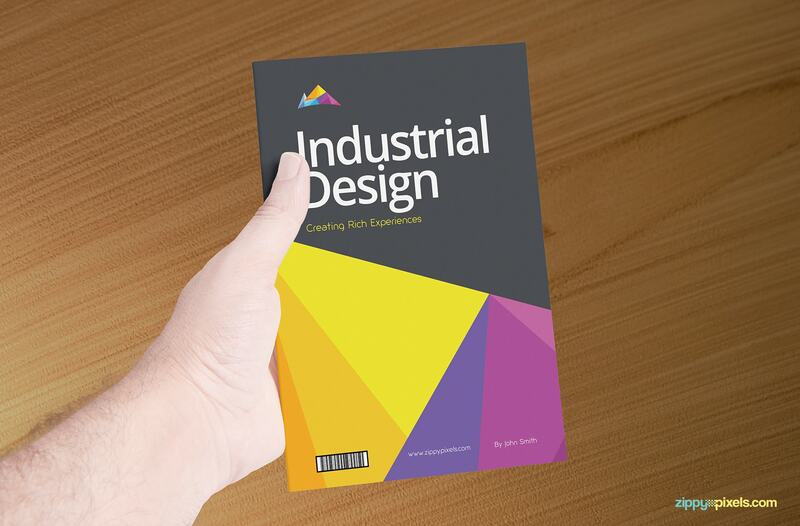 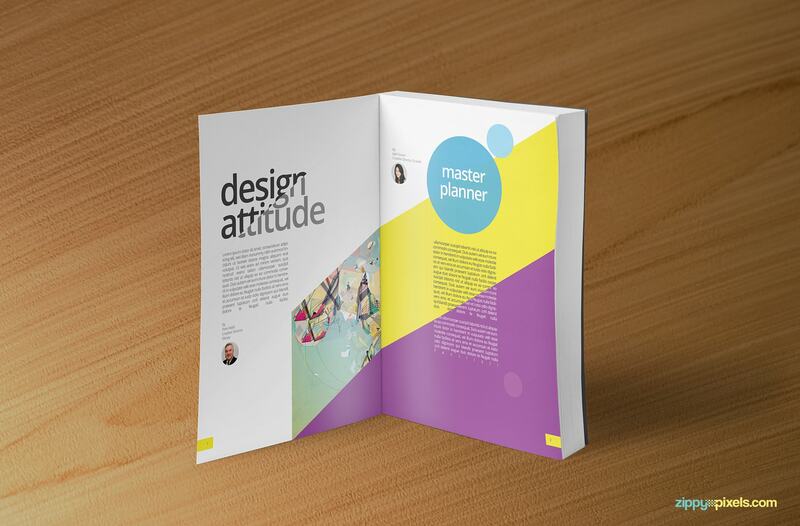 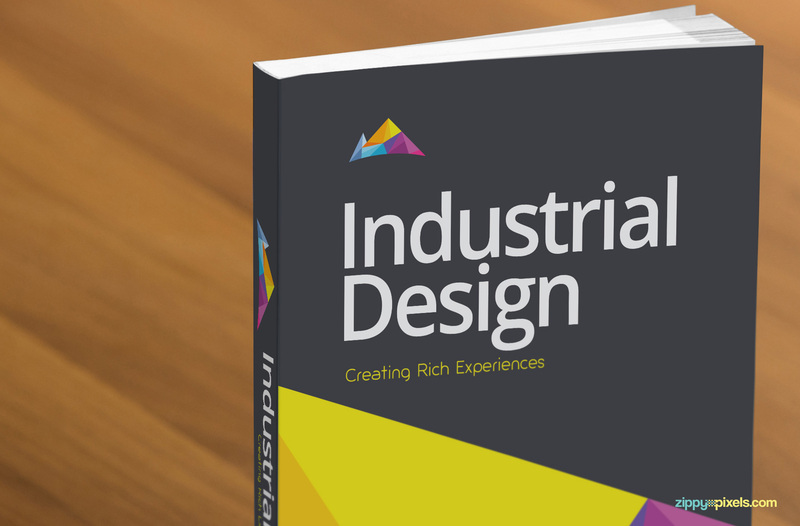 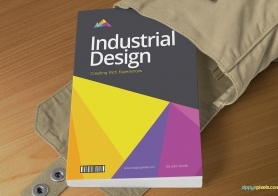 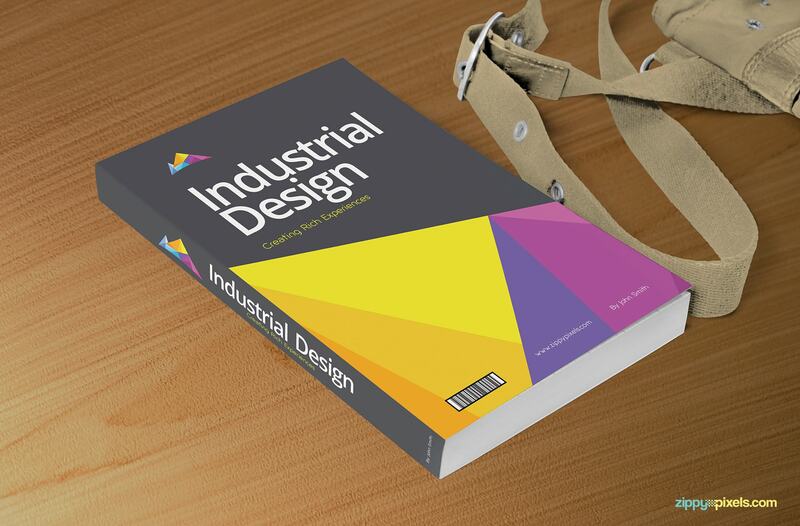 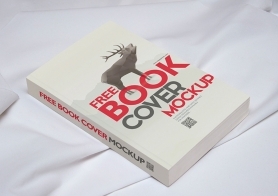 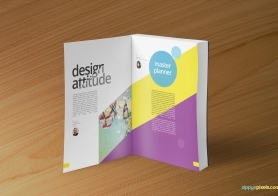 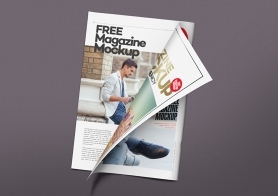 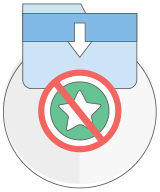 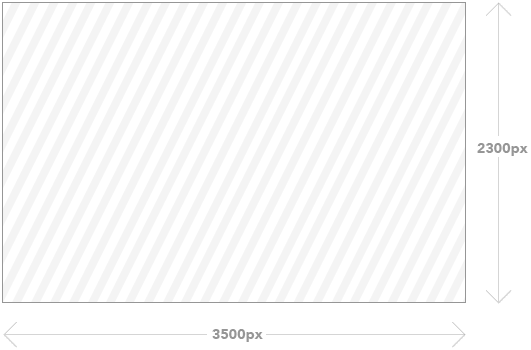 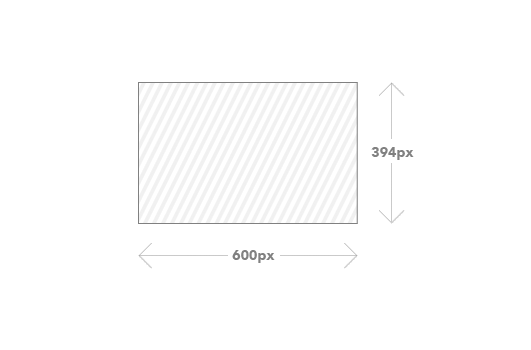 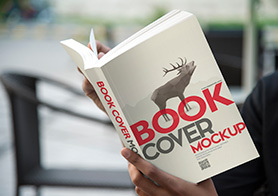 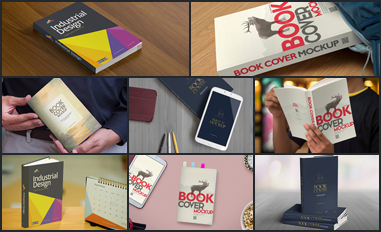 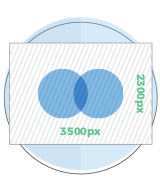 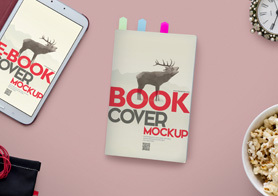 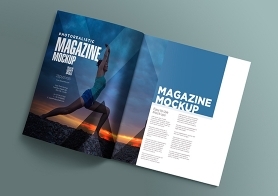 With smart object layer you can easily add your design of book or novel cover in the mockup.